CBD has the potential to prevent diabetes, and it also can help a person cope with their symptoms relating to diabetes. 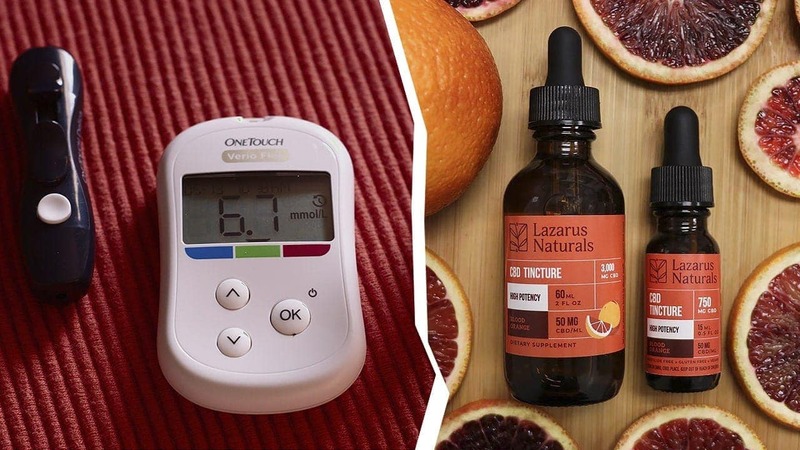 High-quality CBD oil for diabetes care can be taken daily for the best results. Just a small dose is enough to make a big difference in how a person feels, and change how their body functions. Diabetes affects approximately 8.5 percent of the worldwide population. It is something that can last a lifetime, though it is often managed by diet, a healthy lifestyle, and exercise. For someone who does not follow a specific set of healthy guidelines, diabetes can lead to blindness, amputation, illness and even death. Let’s take a closer look at diabetes and how to use CBD for diabetes. 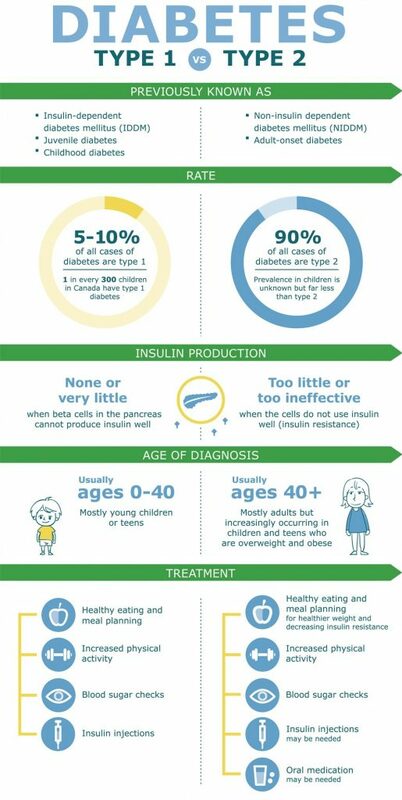 Type 1 diabetes is found in 5 percent of the diabetes population. It starts in childhood as the body’s immune system destroys the human cells that are responsible for producing insulin. Insulin is what helps our body balance our blood sugar. Too high or too low blood sugar can be very dangerous. Type 2 diabetes develops in adulthood from a poor lifestyle and diet. The body develops insulin resistance, and the body has trouble producing necessary energy. The initial research regarding CBD diabetes type 1 and CBD diabetes type 2 usage shows that people may be able to achieve a healthier way of living with these conditions. CBD has some different potential uses when it comes to diabetes care. CBD may be able to prevent diabetes by keeping blood sugar levels normal, and by keeping the rest of the body in balance. It can also prevent a number of the complications that arise from diabetes. Whether you are a person who has been diagnosed by your doctor with pre-diabetes, or you have been dealing with this condition for years now, CBD may have an essential role in your quality of life. Diabetic retinopathy is the leading cause of blindness in adults. It is very difficult to treat, but using CBD can help decrease some of the inflammation that is causing this condition in the first place. In addition to being a powerful anti-inflammatory, CBD can also help treat neuropathic pain that is often experienced with diabetes. Who Benefits from CBD for Diabetes Care? People who are pre-diabetic, people who have a history of diabetes in their family and people who are currently dealing with a diabetes diagnosis can safely use CBD oil. 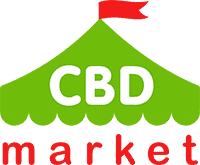 In addition to using CBD, it is also beneficial to maintain a healthy diet, to stay active and to support ongoing medical care. Symptoms and issues should be addressed as soon as they present themselves. It will prevent further problems that may not be able to be reversed. It is important to remember; there are many services available that can be used by those with diabetes. Physical therapy, pain management, nutrition consults, and holistic recommendations can all work together to provide a much more balanced way of living. 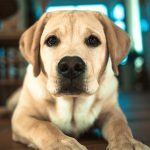 There is currently a bit of resistance when it comes to Western medicine jumping on board with the use of CBD for diabetes or other conditions. The number of doctors that believe in its potential is starting to grow with more and more research being done on the benefits of CBD. 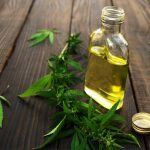 For patients who are eager to try something new for their issues, CBD can be a beneficial option. The purpose of speaking with your doctor is to make sure there aren’t any dangers with starting a CBD regimen. Unfortunately, CBD can interact with some prescription medications. It’s always a good idea to check with your doctor to make sure it is safe for you to consume CBD regularly. Diabetes patients who have made significant changes to how they live their lives have been able to manage their diabetes properly. It’s a condition that requires a lot of difference, attention, and care. With the use of a good quality CBD oil, diabetes can With the use of a good quality CBD oil can some benefits to ease symptoms diabetes. You should manage a minimal, recommended dosage quite well and it should initially utilize with the advice of your doctor. From there you can increase your dose if you feel you need more. These changes should be completed with a couple of weeks in between for the body to adjust. It’s also a good idea to shop for a CBD oil that is safe and effective. Try to stay away from products with unwanted additives of chemicals. Edible CBD products are available, but you will want to make sure they are safe for your current diabetes diet plan before consuming anything like this regularly. Cool post! A lot of people around you have diabetes and you don’t even know it. It’s so great that hemp, a natural plant, can help with this serious disease. Will be passing this along for sure.